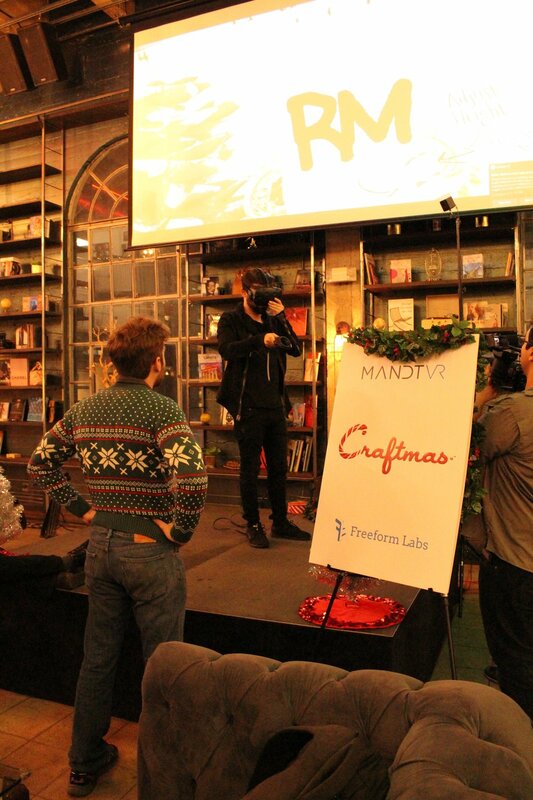 Craftmas is the first Virtual Reality collaborative project between production company MANDT VR, and content developer, Freeform Labs. 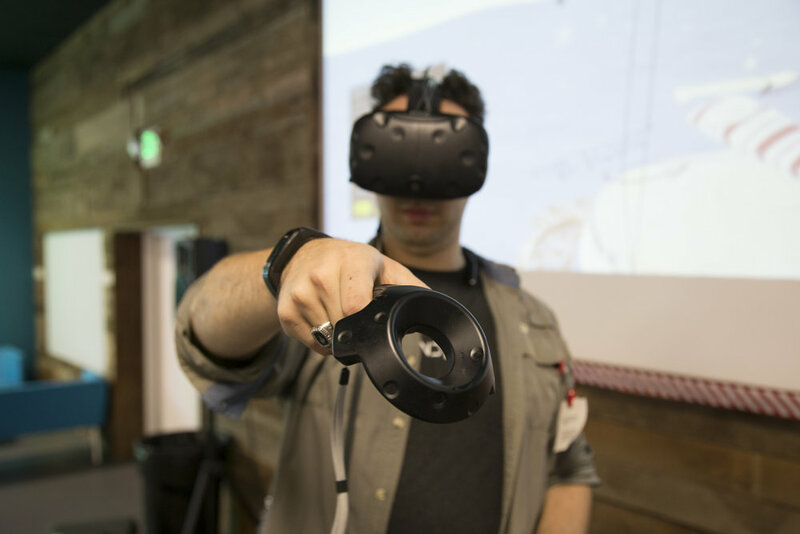 With the use of a head-mounted display (HMD) and a connected controller, the interactive experience allows users to capture the spirit of the holiday season by designing custom ornaments and using them to decorate a virtual tree with friends and family. Craftmas brings festive ornament creation to virtual reality for the holidays! Sign up with your email address to receive news and updates about Craftmas!